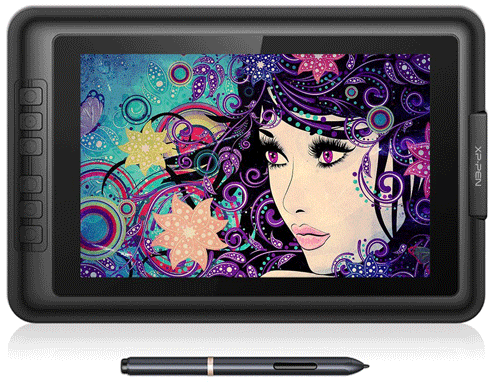 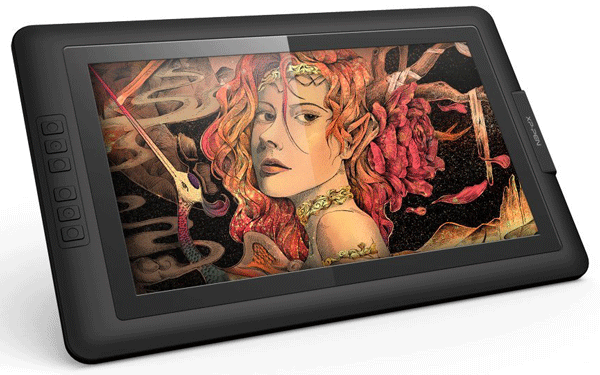 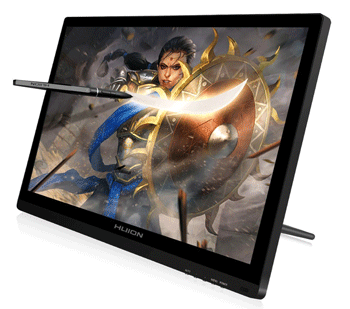 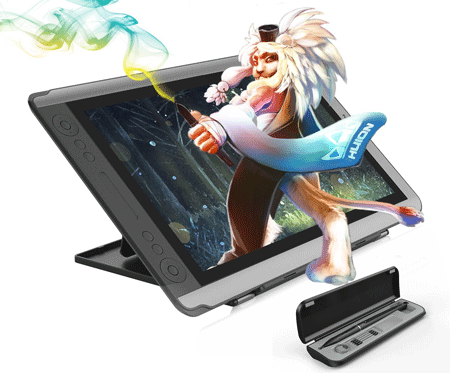 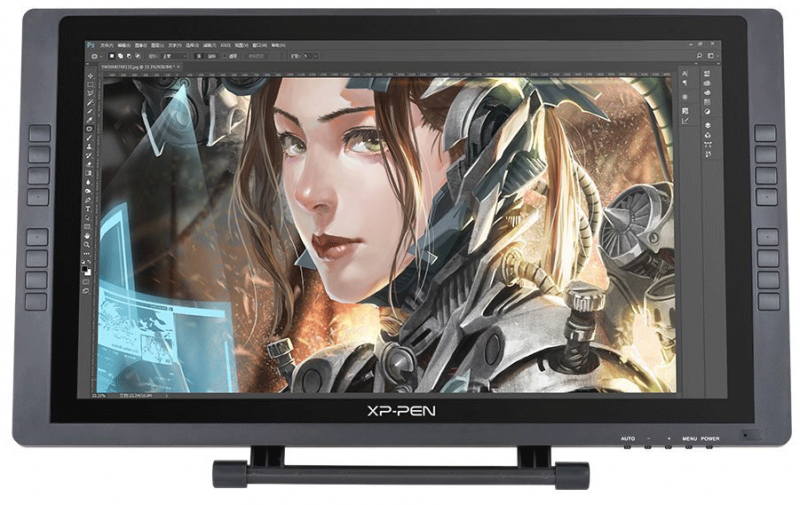 XP-Pen Artist10S review a very small & affordable 10.1 inch pen display to use on the go. 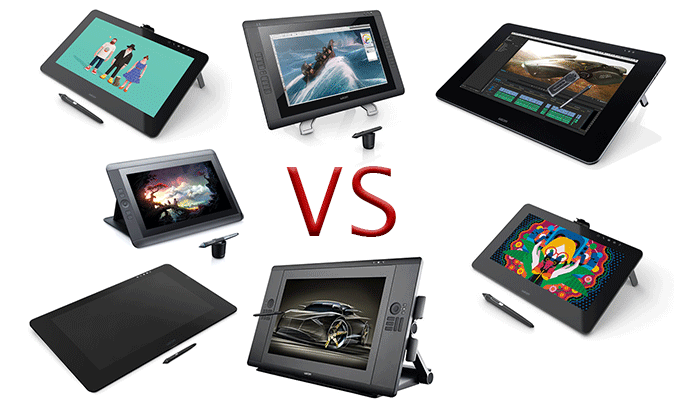 Photoshop CC VS Paint Tool Sai:- Which One Is Better? 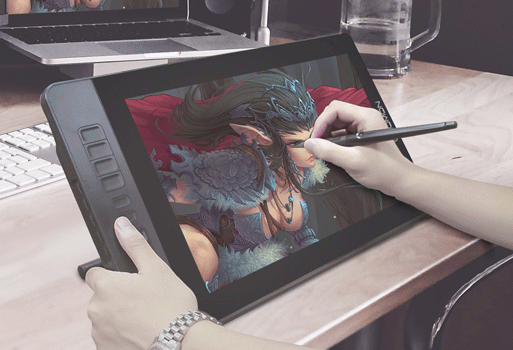 Both Photoshop & Sai are widely used to create great artworks by many artists. 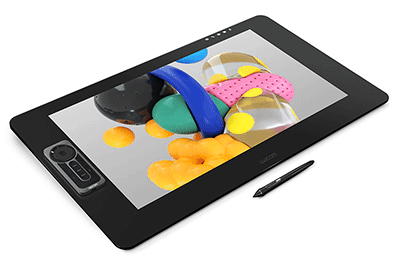 So I won’t delve much into what you can do with them, as it’s easy to see that Photoshop could do more, but there are other criteria that could make difference…. 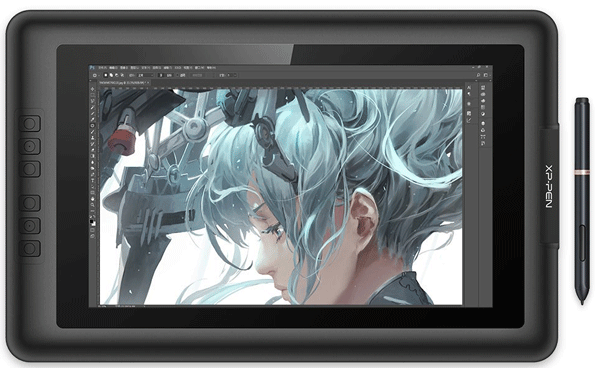 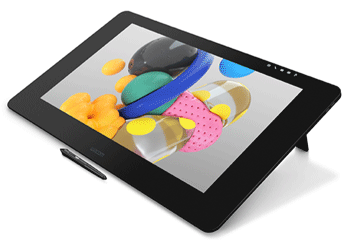 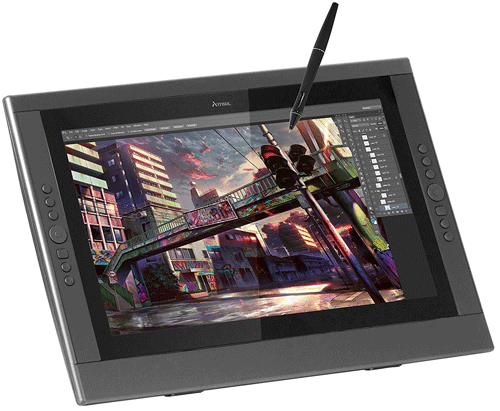 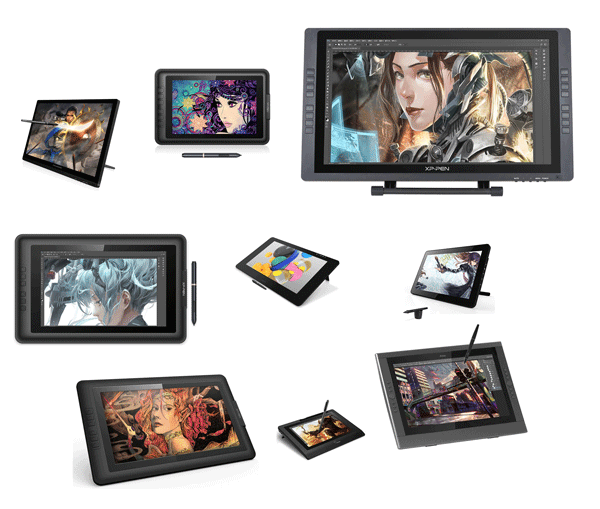 The new Cintiq Pro 24 review, an excellent 4K creative pen display for your drawing needs (DTK-2420 DTH-2420). 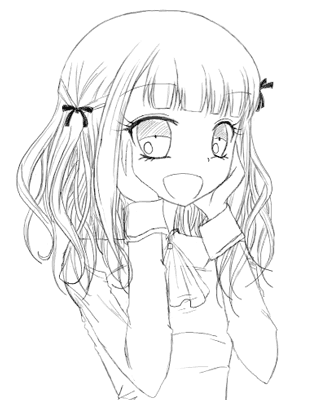 Is it good to draw girls only? 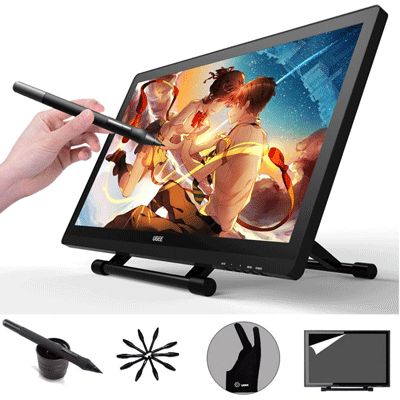 Or to focus on drawing one thing in particular?